As Europe faces the most significant people movement since the Second World War the landscape of the continent is changing. In an attempt to stem the tide and pander to an anti-immigrant agenda to ensure domestic political stability and votes;barriers are going up. Britain is the latest to begin the construction of more than 3km of high-security fencing at the Channel Tunnel port in northern France, in an attempt to stop thousands of illegal migrants breaking into lorries bound for the UK. 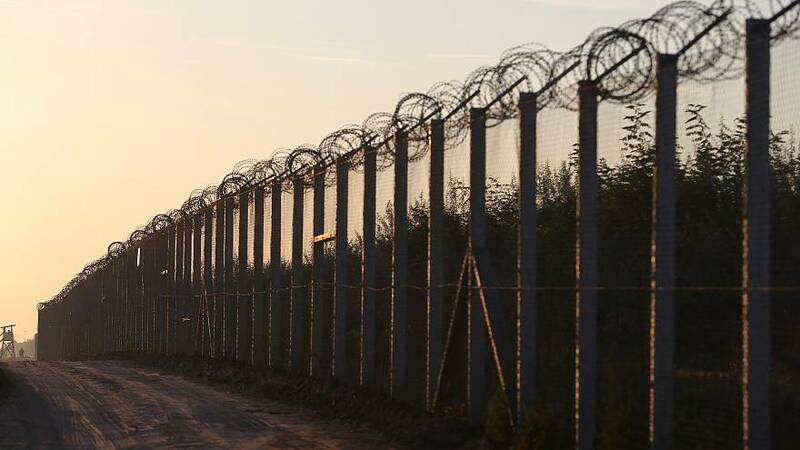 The conservative government of Viktor Orban in Hungary started the trend by constructing a fence along its border with Croatia and Serbia. The decision caused outrage, yet cut the number of border crossings from more than 6,000 a day to less than 100 in two days. Several European states have followed suit such as Austria, Slovenia and even some Nordic countries. Austria received 90,000 asylum applications last year a number which represents one percent of the population. And now a wall is going up on the border with Italy and Germany. In Calais security has been reinforced to secure the route to the port as the wall goes up. The refugee crisis has tested the humanitarian tolerance of Europe and beyond. In Norway, long considered a welcoming and generous nation, a steel barrier is going up along its border with Russia. Since the Syrian conflict erupted in 2011 around 5,500 asylum seekers have crossed into Norway.